Tickets go on sale this Saturday, January 24th. There will be a Doorbuster Sale beginning at 11 am – the first 50 tickets will be sold at $15 apiece, and the rest will be sold at $35 each. 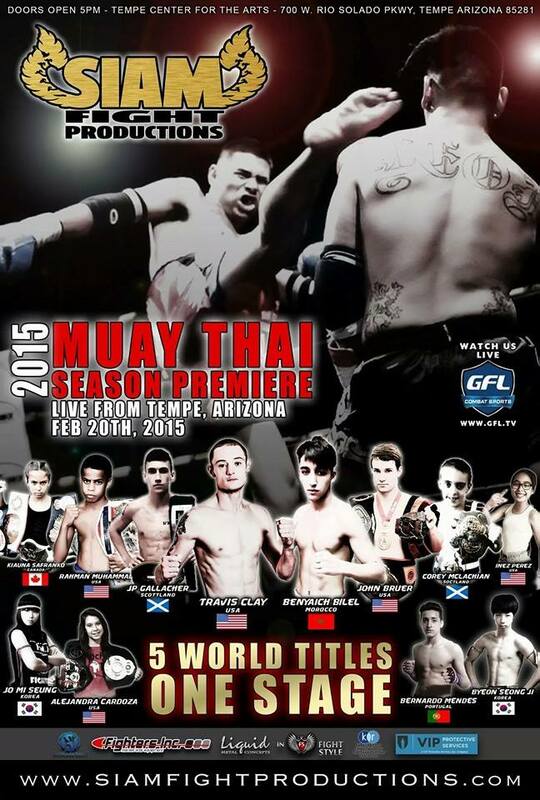 Don’t wait until the last minute, as the 2015 Muay Thai Season premiere is bound to sell out! 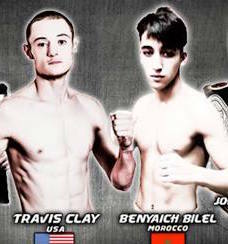 Siam Fight Productions’ first show of the year is poised for success: seven of our own Sitan Gym AZ fighters, two Siam World Title fights, and a international card with fighters all the way from Scotland, Korea and Morocco. Come to the Doorbuster this Saturday at 11am or stop by the gym office next week.